Mark Rutledge is a self-taught artist who has been drawing and painting for as long as he can remember. Art gives Mark an opportunity to explore his strong interest in music, which has been the unifying theme in his work since he first heard Nirvana as a 12 year-old. 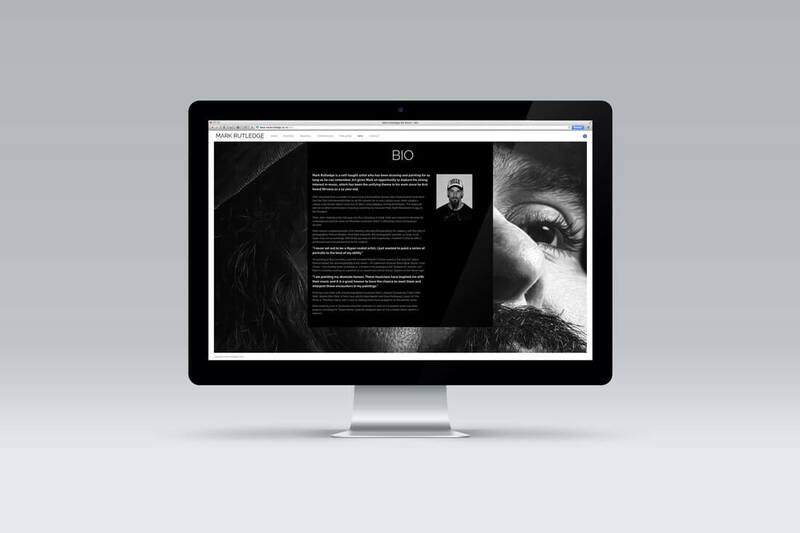 A website to showcase his work to an international audience.